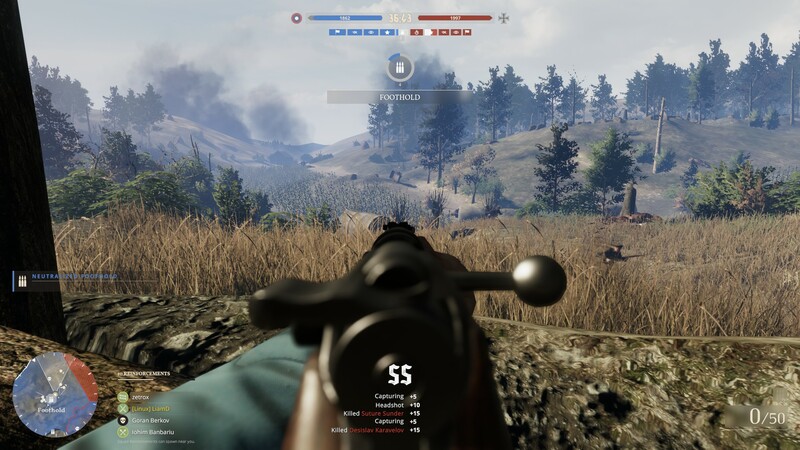 Tannenberg is actually a standalone sequel to their previous game, Verdun, which focused on Western Front while Tannenberg is located around the Eastern Front. The update that comes with the big release, adds in the Bulgarian forces along with new equipment and also the new Dobrudja map, which has you do battle with a view of the Danube river. I wasn't a big fan of Verdun myself but I have enjoyed Tannenberg quite a lot more. I much prefer the big open maps in Tannenberg, you feel like you have a bit more room to breathe and think. After spending some time with it before the release, thanks to the developer providing me with early access I have to say that I came away very impressed. They've done a huge amount of work on improving all aspects of it, from performance to the UI and so it is looking really good. 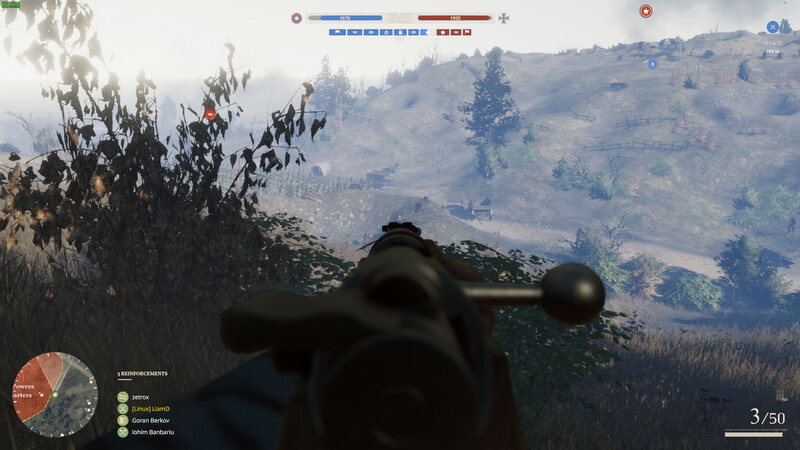 I'm a big fan of the spawn system, as you pick a location or a member of your squad and the camera quickly zooms right into the battle to your character. The way you see everyone moving, capturing sectors and so on as you choose where to spawn, it's a system that not only looks good but it works well too and it's easy to understand. What I am perhaps most surprised by is the performance now, it's really come along. On a big map, with a lot of players and my settings cranked up to Ultra with AA, Depth of Field, Screenspace Shadows and more turned on it was hitting well above 60FPS most of the time and it felt very smooth. Not only that, it actually looks pretty good too. This might be a contender for my current favourite FPS aside from Danger Zone in CS:GO. I'll keep an eye on Tannenberg again since you recommend it! Actually got a coupon for it because I have Verdun. But I just bought DUSK and that just tickle me in all the right places. Does it have bots or DRM? I want the first but not the second. devland Does it have bots or DRM? Yes, as quoted in the article it has bots. As for DRM? No idea, I wouldn't have thought so. 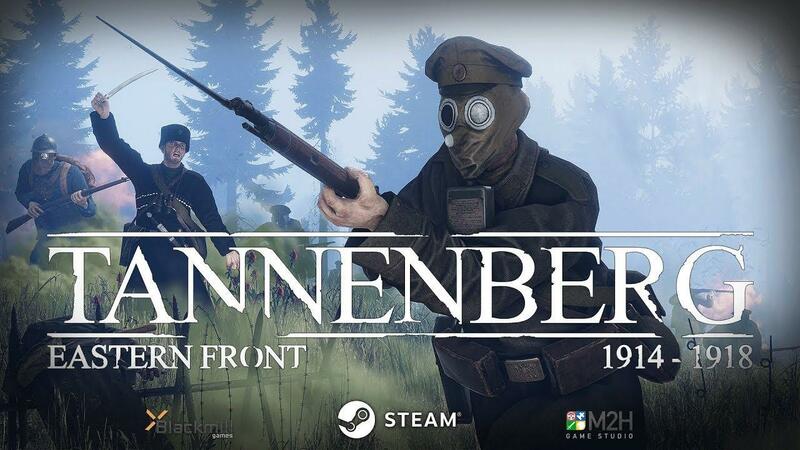 According to https://pcgamingwiki.com/wiki/Tannenberg it has Steam DRM. Can you run it with Steam turned off? If not, then it has DRM. stan So it is multiplayer-only? Yes, it's an online shooter. 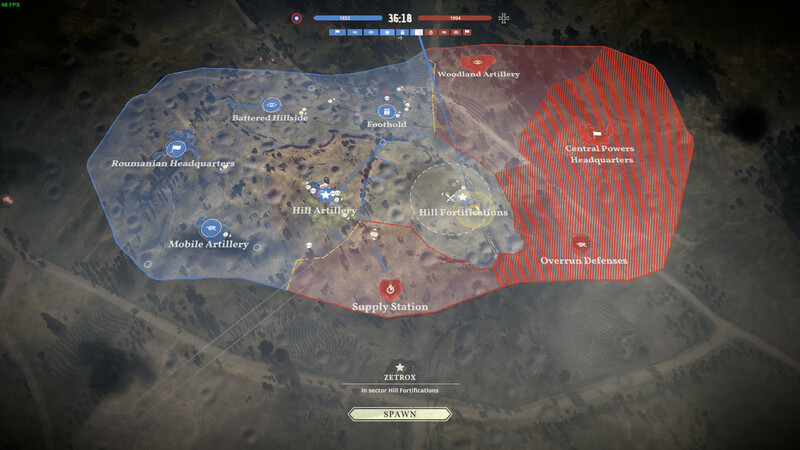 devland According to https://pcgamingwiki.com/wiki/Tannenberg it has Steam DRM. Does that seriously matter for an online shooter? To me, no. Sure, it's always good that the developers spend extra time and money crippling the experience, right? Hey, tuxkart multiplayer does not have DRM, let's open a bug report asking for it, shall we? One of my favorite games. See you on the front lines.